Is there a special person in your life that is a little hard to shop for? 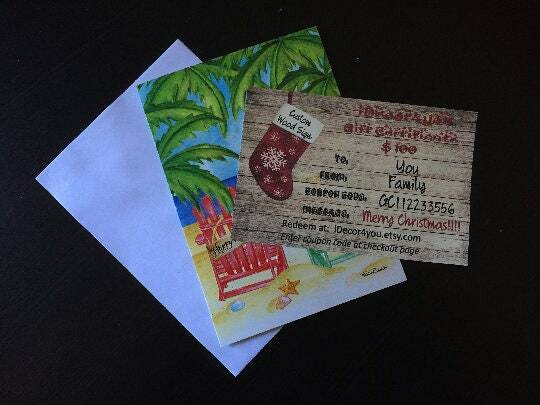 A gift certificate is the perfect solution, and a gift certificate for art is even better. 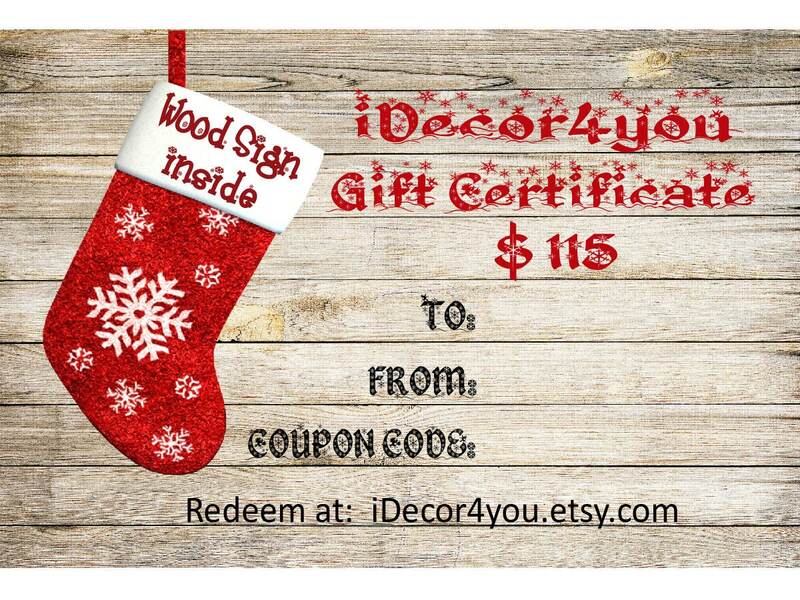 This gift certificate can be used to design a one of a kind custom piece of art, or to purchase items from our collection. This is a printable gift certificate. Once purchased, you will receive a JPEG file within 24 hours. 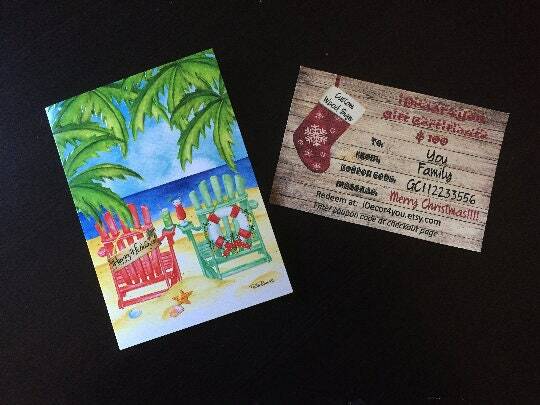 Print out your 6in x 4in gift certificate.